Our Cell Tower Safety and Cell Tower Safety and Rescue certifications have been prepared to assist YOU and your employees for your Cell Tower Safety certification responsibilities. Tower Safety and Instruction meets or exceeds applicable sections of ANSI (American National Standards Institute) Z359, Z490, ANSI 10.48, and OSHA (Occupational Safety & Health Administration). The safety of each instructor and each student of Tower Safety and Instruction is of the utmost attention. Safe work performance and safe training must be the most important aspect of a cell tower worker’s daily routine. 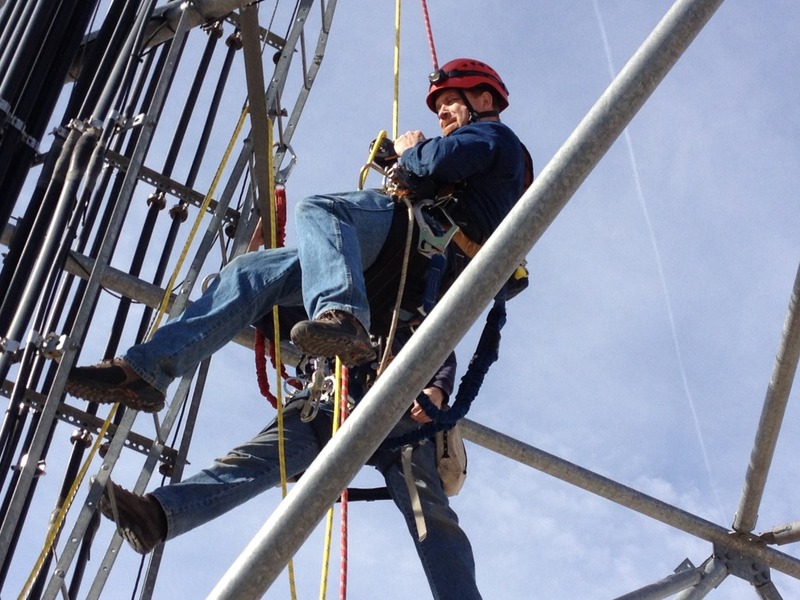 Tower Safety and Rescue and Tower Safety courses are industry approved with carriers and their turf vendors. At Tower Safety and Instruction, We want you to return home at the end of our Cell Tower Safety and rescue school confident in your new abilities and excited about your career . Tower Safety partners with Industry Leaders!